Is there a wireless network in the college? What username and password do I use to logon to the wireless network? If you are logging onto the eduroam network please see (link to the eduroam page). 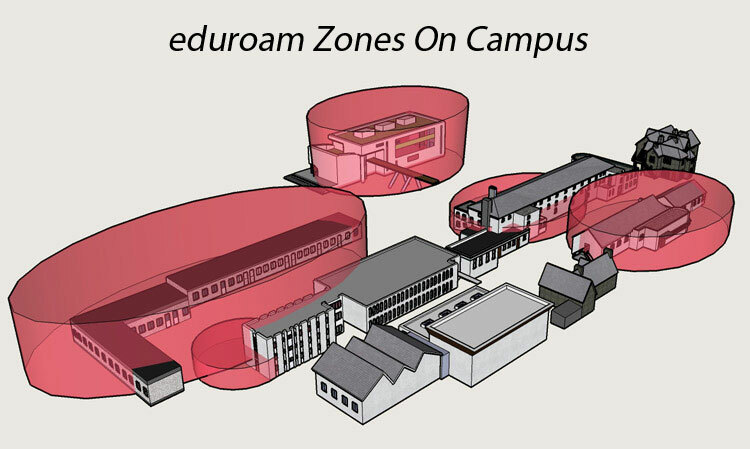 We strongly recommend that users wishing to use the eduroam wireless network access the internet using their device and download any updates or certificates required on their home campus network before logging onto St Angelas College eduroam network. You should be able to log on using your full email address as the username and your standard password. For the voucher-wifi network the username and password are provided in the voucher that you get from reception. You can use any device that is wifi enabled. What if my device won't connect to the wireless network? Please note that St Angelas College ICT services do not provide support for non college owned equipment. However you can report the problem to ICT services and we will examine if there is a problem with our equipment.